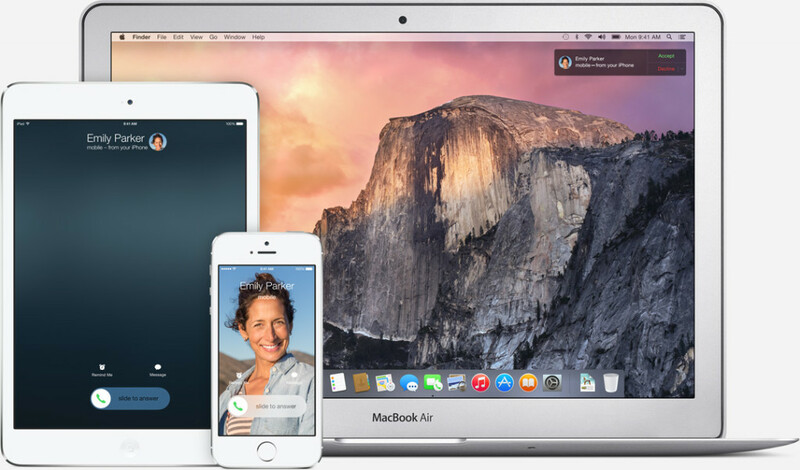 Apple’s latest OS X Yosemite comes with a cool new feature called Handoff that knows when your iOS 8 device is nearby and connects to it to share data. Your Mac will know what you were doing on your iOS device and you can continue doing that on your Mac. Suppose you were reading an article on your iPhone or iPad, once Handoff is activated, you can continue reading that on your Mac without having to do anything. There are some limitations though, and certain devices won’t support this feature according to a German blog Apfeleimer. For Handoff to work, you’ll need a device with Bluetooth 4.0 technology, which means older Macs or MacBooks lacking this won’t support Handoff. Older devices such as the iPad 2 also doesn’t have Bluetooth 4.0. And that’s not all. Other cool features such as Continuity and AirDrop will also not work without Bluetooth 4.0. If you don’t own any of the above mentioned devices, then you wouldn’t be able to enjoy Handoff, Continuity and system wide AirDrop in OS X Yosemite. what if we buy external bluetooth 4.0 device?? Apparently an adapter will not work!